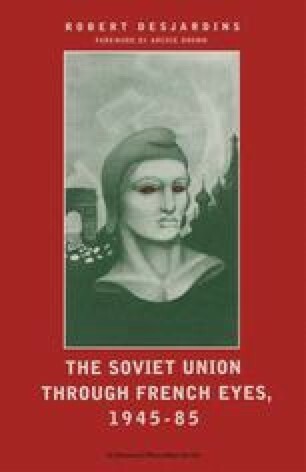 This chapter examines certain general analyses of the Soviet Union which belong, broadly speaking, to the Marxist tradition, as well as some of the specific issues raised by hommes de gauche. It also looks briefly at the work of the economist Marie Lavigne. It seems entirely fitting to conclude this chapter with a discussion of Lavigne, since she has generally found fault with the basic line pursued by various Marxist economists in search of a conceptualisation revealing the ‘true’ nature of the Soviet system.